Fall is coming! It's time to get cozy. 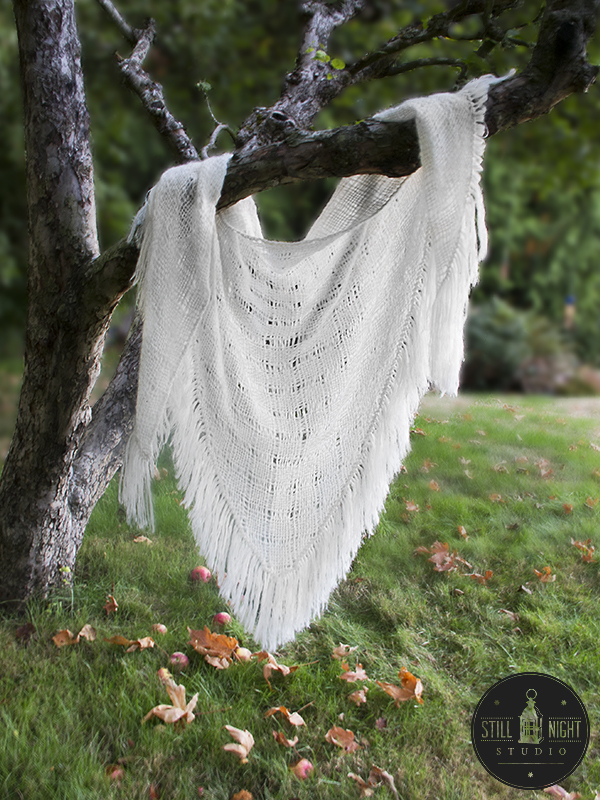 On October 1st, Stillnight Studio launches on Etsy with a collection of shawls guaranteed to keep you warm. Here's a sneak peek at just a few!